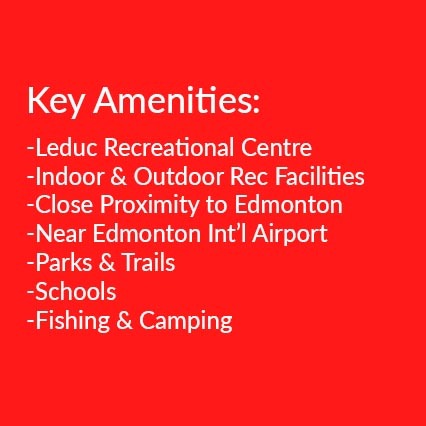 At A Glance: With its close proximity to Edmonton, Nisku Industrial Park and the Edmonton International Airport, lush surrounding area, a field of available amenities, and vast range of housing options, Leduc presents itself a great place for families and business-people alike to call home. Leduc is a city located a 15 minute drive to the south of Edmonton in Leduc County, and is part of the Edmonton Capital Region. Leduc is a family-oriented community providing its residents with a broad range of available housing, such as apartments, first-time homes, community residences, larger custom homes and even some breathtaking estates. Leduc’s relaxed atmosphere and many amenities make it a perfect alternative for those wishing to live on the cusp of the city, while still being easily accessible to what Edmonton has to offer. Leduc is also located within close proximity of the Edmonton International Airport, and was named the #1 place to do business in Alberta in 2009, developing increasing interest for entrepreneurs and business owners. 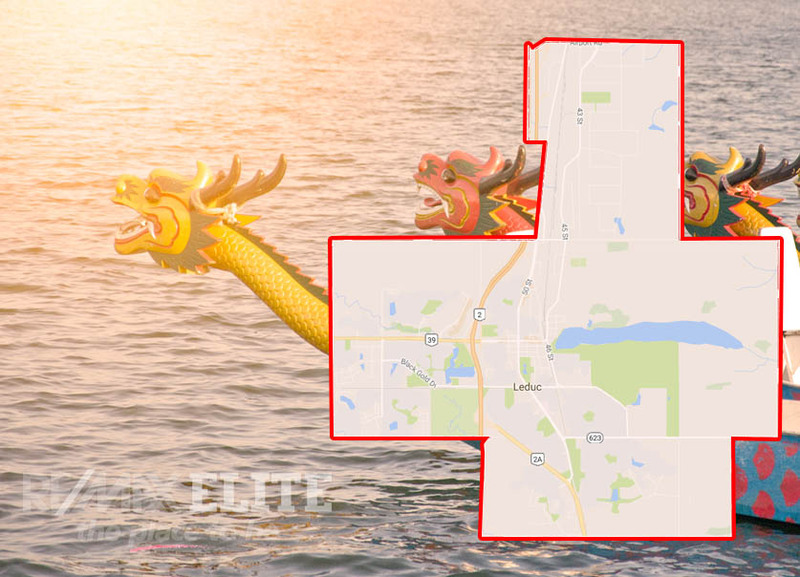 Leduc is also immediately adjacent to the Nisku Industrial Park which houses many of infrastructure services and manufacturing facilities that supports Alberta’s Oil Patch. Thus it offers great employment opportunities in the immediate vicinity. 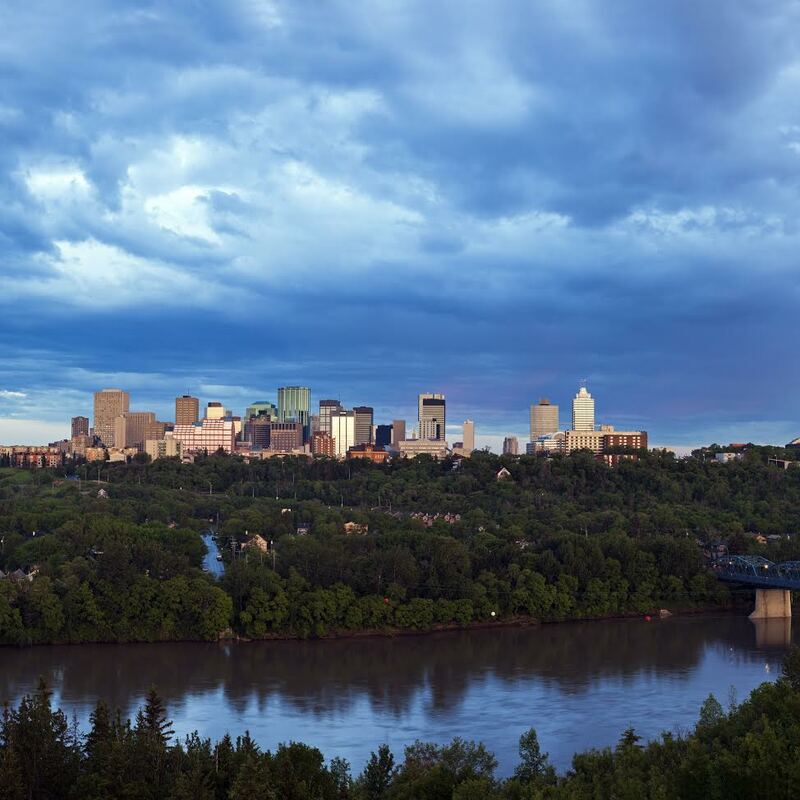 This city is surrounded by natural scenery and as a result has many parks and pathways to be explored. The Leduc Recreation Centre is a public facility with indoor gymnasiums, swimming, workout facilities, and offers a range of athletic programs. The area also benefits from the availability of outdoor sports fields and sporting programs, as well as youth activities, making it a great place to call home for the whole family. Are you ready to make Leduc your home? Considering a move to Leduc? Find a RE/MAX Elite real estate agent to help you with buying and selling real estate in Leduc.